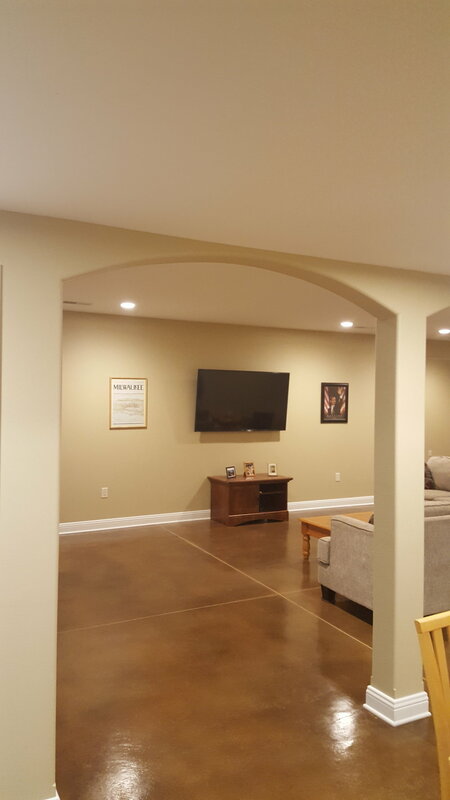 When you're looking to add living space, the basement can be the most cost effective way to do it. 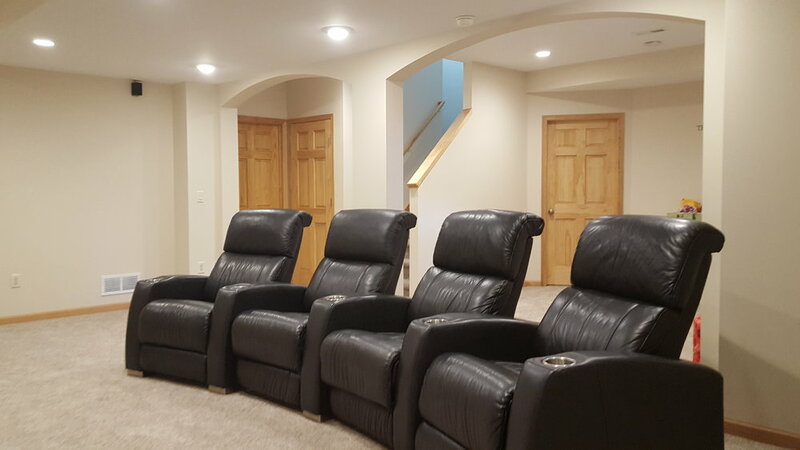 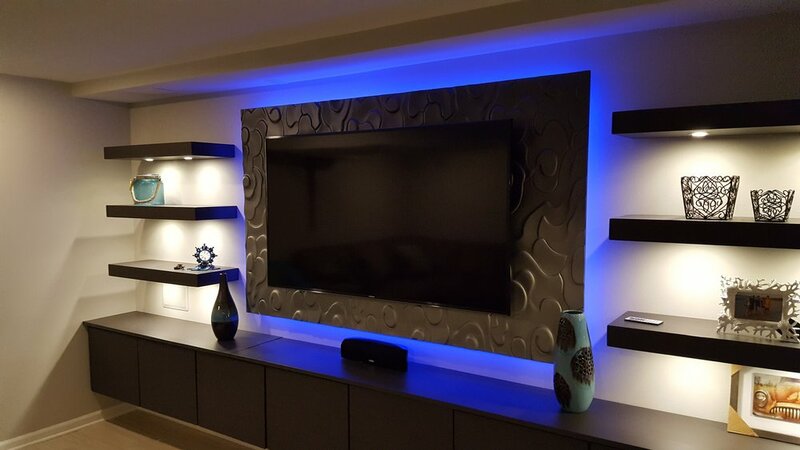 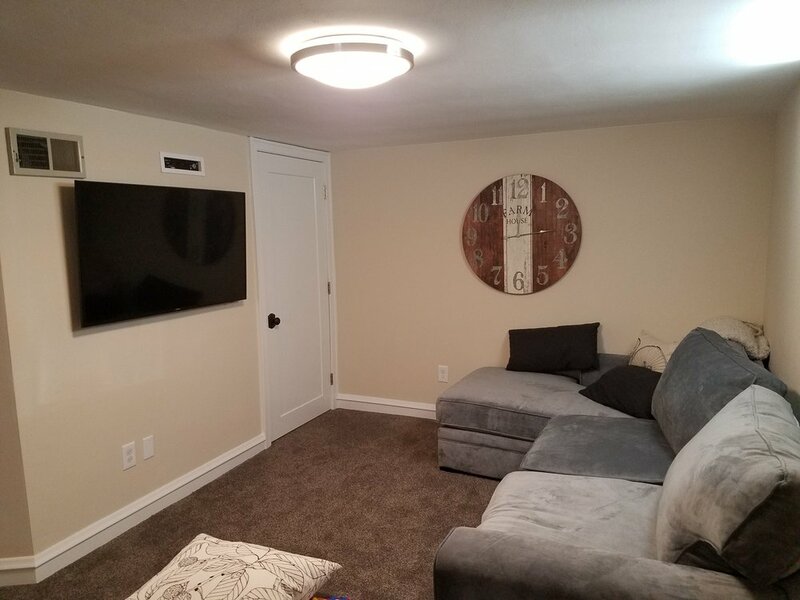 At Frame to Finish, we can turn unused space in the basement into a much needed extra bedroom and bathroom for the kids, or turn it into a home theater with cinema style seating and bar area, complete with an integrated audio system to entertain your friends and family for years to come. 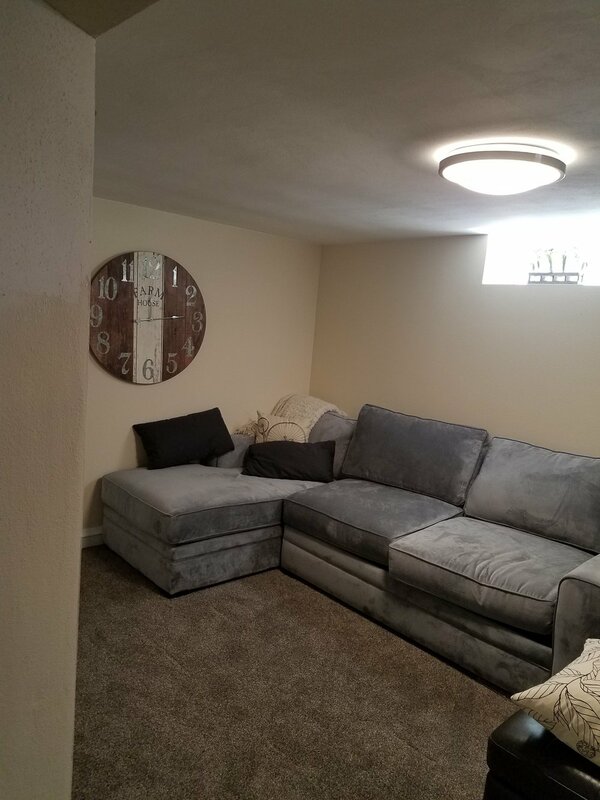 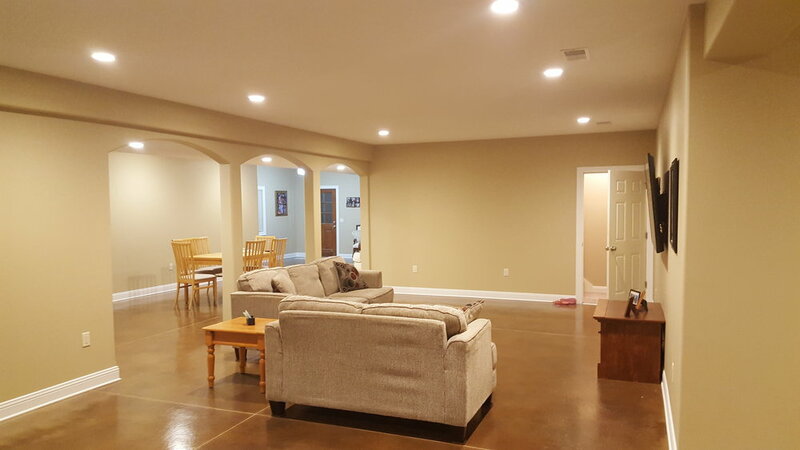 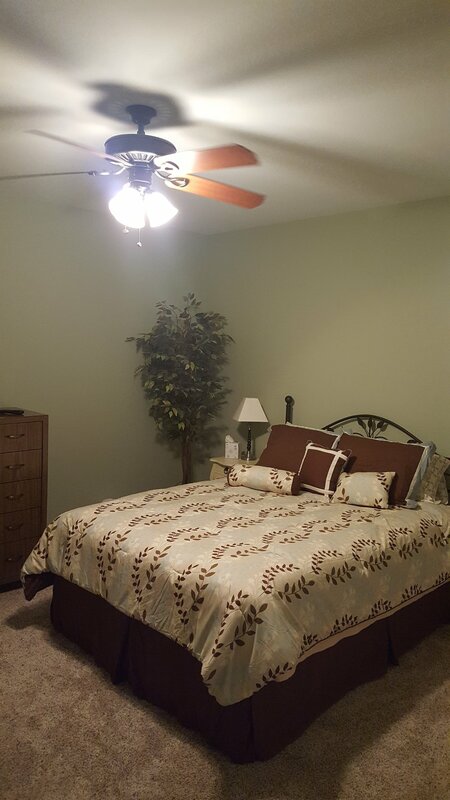 Let us turn your empty basement space into the living area of your dreams. 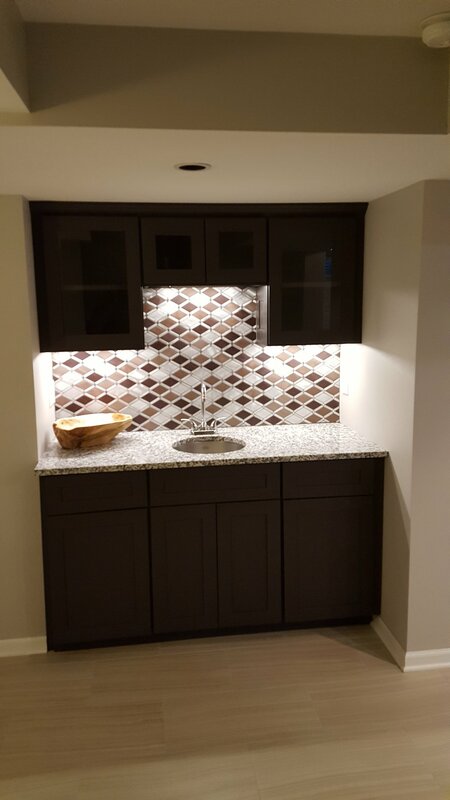 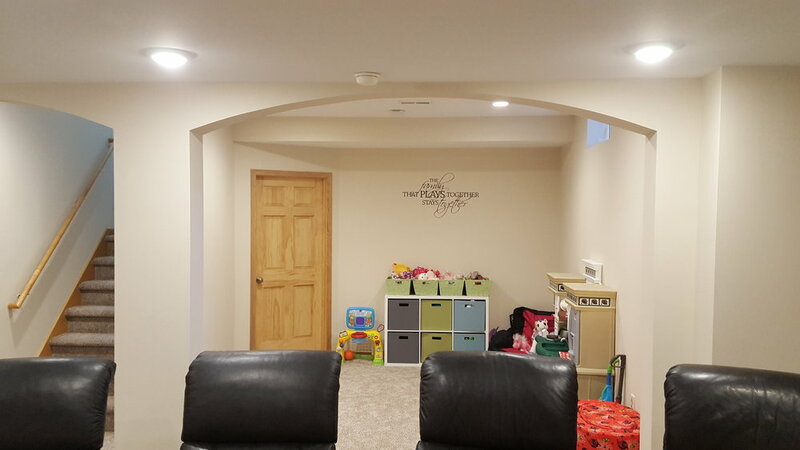 Your basement is a vital part of the home and it can become even better with additions like the ones named above. 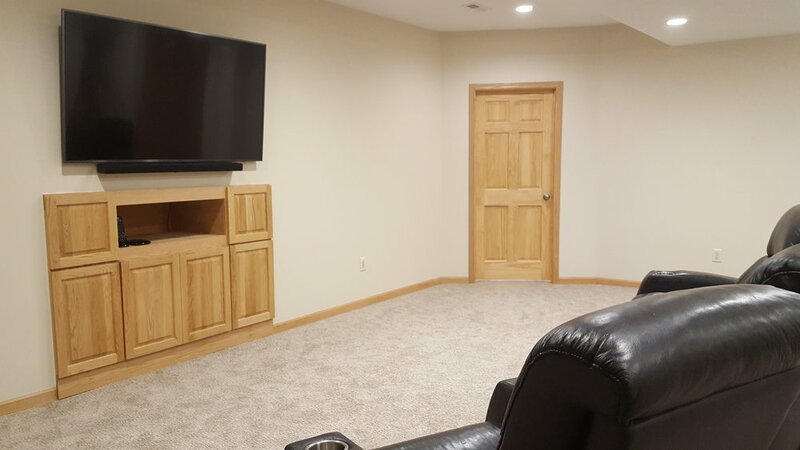 Whether you're looking for an entertainment area, or you just need an extra bedroom, Frame to Finish can help. 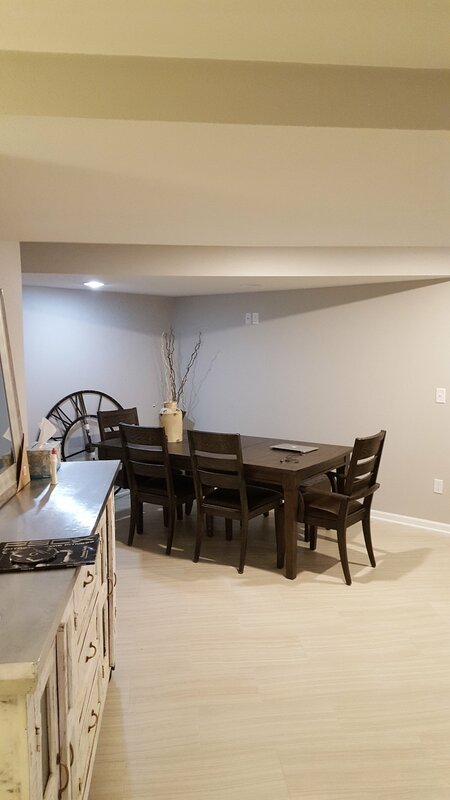 Our specialists can do on-site consultations regarding possible floor layouts and designs and provide you with a 2D virtual plan of the space to help you see what the project would look like before any work is done. 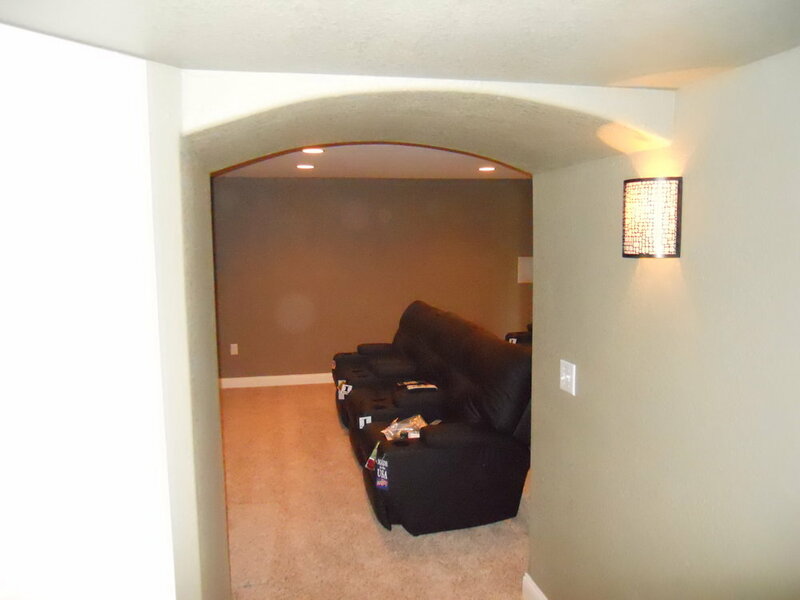 Other things we can do are radon gas testing, central vacuum systems, audio and video systems, and home networking.